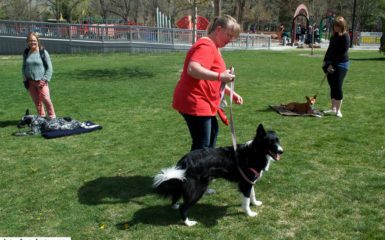 As a trainer with Four Legged Scholars LLC Dog Training, Salt Lake City, I see many aggression cases. I see many people handling their aggressive dogs in accountable and responsible ways. I also see many dog owners doing many actions that are causing more behavioral problems in the long run. Today I felt inspired to write about how to handle aggression in a responsible manner. 1.) Acknowledge the aggression instead of being in denial. It is easy to down-size the issue in front of you. However, it is more important to fully look at the issue straight in the eye and see it for what it is. 2.) Receive support. Dealing with aggression all alone is a big responsibility. Process your emotions with you friends, councelor, or coach. Our Salt Lake City dog training company can also support you, we support many clients with their emotions around their aggressive dogs. Many owners feel helpless, guilty, lost, etc. 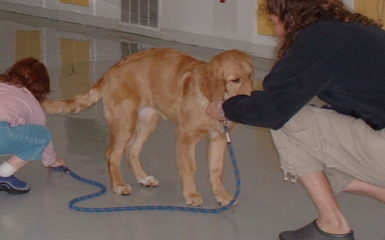 It is also important to receive support in regards to dog training. 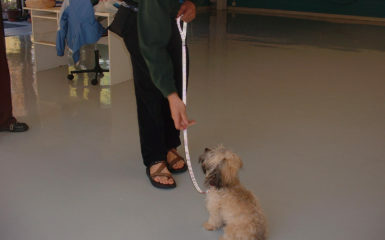 Obedience training is much easier to do perform on your own. An aggressive dog deserves the utmost care with a dog trainer. 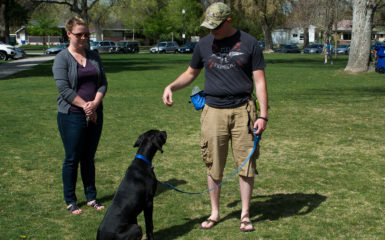 Salt Lake City has many positive reinforcement dog trainers. 3.) Do not constantly subject your dog to constant stress. It is not helpful for your dog’s learning curve to constantly submerge them in the environment where the aggression and stress is occurring. Your dog needs to trust you and understand that he can feel safe. For example if you are scared of spiders, it doesn’t usually help to constantly be put in environments filled with spiders. Just seeing the spiders alone with no positivity can increase your stress level ten fold. However, if positive things happen to you in the presence with the spiders you may become more comfortable to the spiders. I see many dog owners muzzling their dogs and then taking their dog into environments that trigger them. This again is increasing the stress level in the dog and is extremely dangerous as the dog has nothing positive happening to them around the stressful stimuli. Please refrain from doing this. Your dog’s emotions need to be considered with the utmost care. 4.) 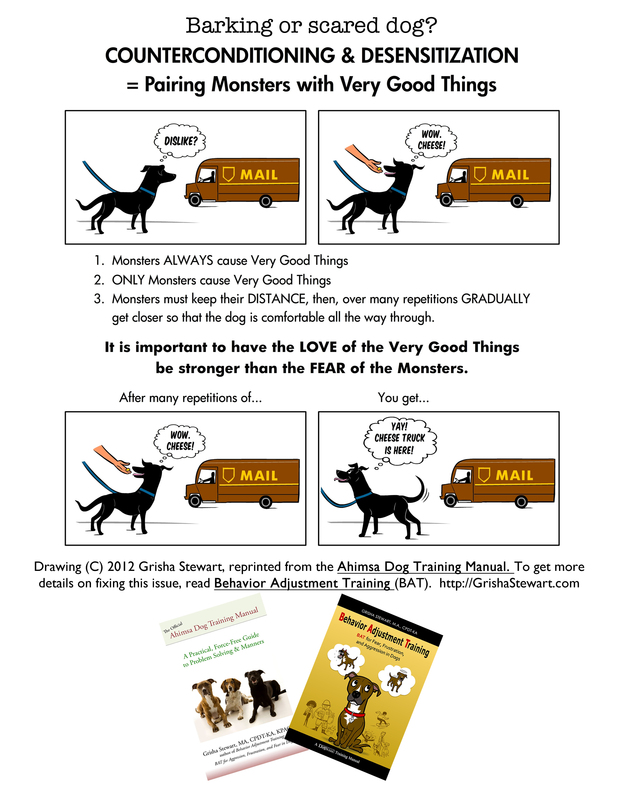 Teach your dog an alternative and healthy response. A person that has learned to express their anger in unhealthy ways needs time to shift and learn new alternative reactions. A dog also has to learn alternative responses. The healthiest type of training generally involve systematic desensitization, counter conditioning, behavior adjustment training, and clicker training. Punishment training can create the problem to worsen. Please research your dog trainers. Salt Lake City has many options. If you have an aggressive dog, what healthy and unhealthy ways have you be dealing with it? 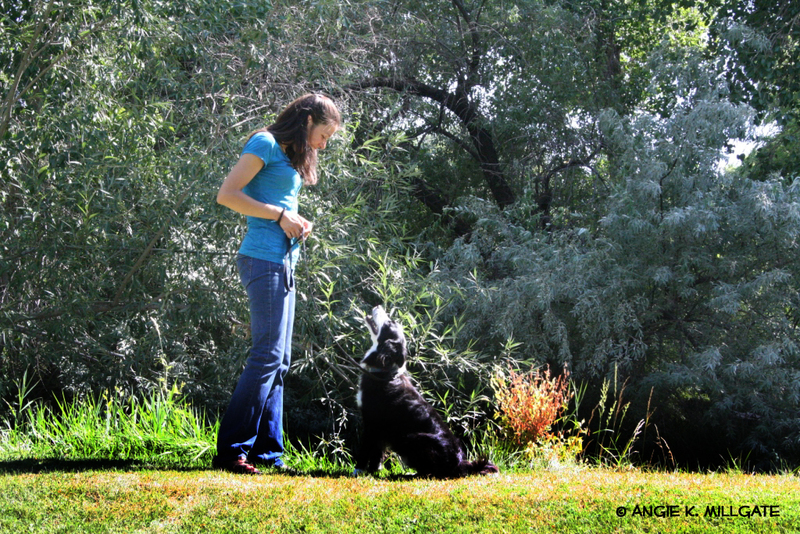 Have you been accountable and committed to create a better life for your dog?